I’m a fan of Nicholas Sparks, but I have to admit that this book was more than a little sub-par for me, especially given the hype I had heard about it, and knowing that it did become a movie. We are introduced to Adrienne, divorcee and mother of three, who recalls the time she spent in Rodanthe, NC, running her friend’s inn for a long weekend. 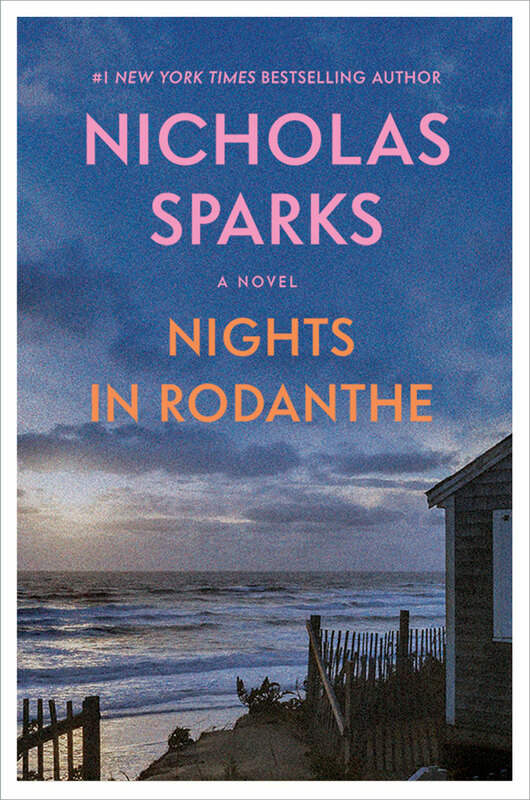 There, she meets Paul, a divorcee doctor and estranged father of one, who decides to turn over a new leaf, starting in Rodanthe. He books the weekend at the inn and the two almost immediately fall for each other. They become intimately familiar with each other, but more than just on a physical level. By the end of the weekend, as Paul prepares to leave for Ecuador to follow his son and repair their relationship, Adrienne realizes that not only has Paul given her the chance to heal her broken heart, but he has also given her something to look forward to. In the end, the book seems like a drawn out and up-close examination of their relationship, which then ends with a twist about parenting and undivided love. Though it wasn’t a bad read, it was too predictable and sappy (yes, even for Sparks) that I would have to pass on a reread.